This summer, I started a Senior Rep program to help promote my business to the class of 2017. I've recruited a handful of hand-picked seniors from high schools across Central Kentucky for this amazing experience. Michelle, a senior at Bryan Station High School, was first up! At her consultation, I mentioned how much I wanted to do a sunrise session and Michelle was completely on board to do it! 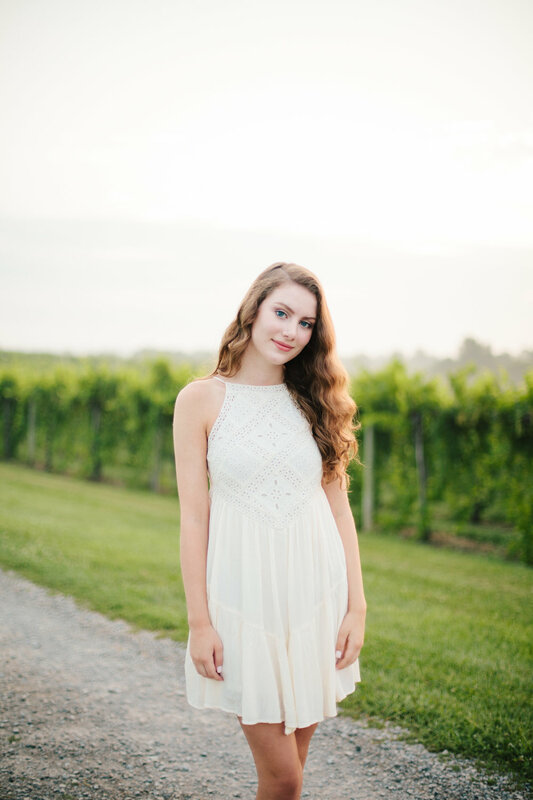 We met right at 6:00 in the morning to start shooting at Talon Winery here in Lexington and I can honestly say I've never had so much fun that early in the day! We spent the morning walking around the gorgous grounds and even snapped a few of Michelle and her sweet mama at the end. There are not many things I'd get up at 6:00am for, but STUNNING senior photos like these is definitely one of those things! (Granted, I took two naps that day to catch up on sleep! Ha!) 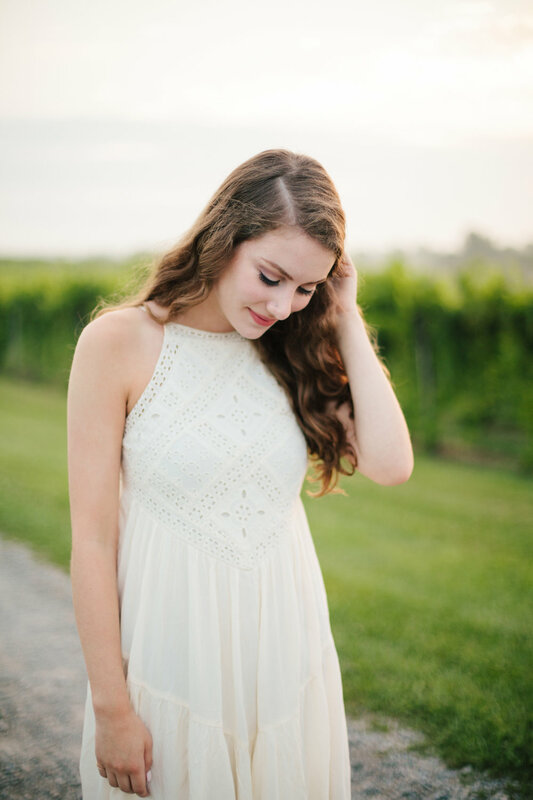 Thank you, Michelle, for being such a stellar Senior Rep! You are such a joy to be around and to photograph. I wish you the very best in your endeavors throughout your senior year and beyond!